Our dear High School students, we have something for you again. You can always expect us to step up to satisfy your needs at the right time. And this time this year is the time to impress the ladies for the Winter Formal at your local school this year. While most schools throw the Winter Formal in January as a sort of “Pre- Prom ,” it’s never too early to get started. Let’s talk about ways to impress your lady friend (or potential dates) for the Winter Formal this year. Forget Prom , make this one amazing and you’ll have dates lined up for miles for the next dance. Find a cute way to ask her! This could be a note in her locker, a cookie-cake, or any number of ways you can find online (try YouTube or Pinterest for ideas). Let her pick out her dress, then match parts of your suit or tux to it. If she wears a pink dress, consider a pink tie or pocket square. If she picks a dress with multiple colors, pick a couple of colors that go well together and include them in the corsage and one color with your tie or shirt. Don’t ask her to meet you at the dance. 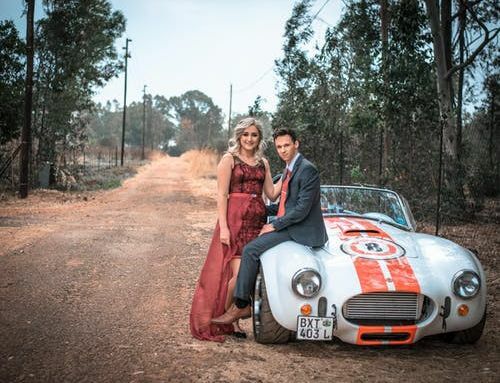 Even if you can’t drive or you have an old beat up car, she’ll appreciate the ride and love to show up to the dance with the best looking guy in school. If you don’t have a car and you don’t want your parents to take you, get some buddies together and rent out a limo or town car driver for the evening. Choose a nice, but not overly expensive, restaurant to take her to before-hand. It’s not prom, so no need to blow all of your money (or beg your parents for money). Don’t be afraid to dance when you get there. Girls love to dance. Girls in college love to go out to clubs to go dance, so middle school and high school dances are the closest things to clubs minors get. She’ll want to dance all night, and if you can keep up she’ll be incredibly impressed. Slow dance with her. So many guys don’t want to slow dance, they’re only interested in the club styles of dancing. If she’s not into twerking or grinding (which no one would blame her) then make sure to slow dance with her every chance you get. Ask the DJ to play her favorite song. Extra brownie points if you can get the DJ to announce that the song is specifically dedicated to her. Make sure your suit or tux fits correctly. This is where rentals can come in handy. 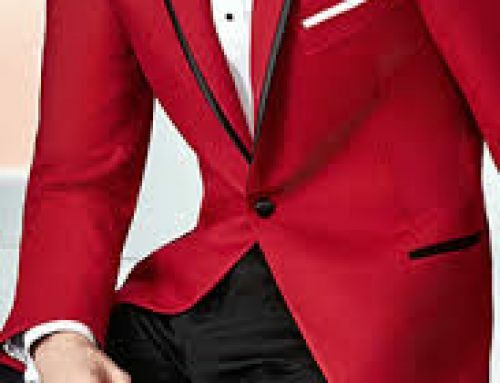 If you’re a freshman in high school, you’re very likely to need a different size tux or suit next year, so don’t waste the money buying one suit to last all through high school—you’ll end up looking goofy. Renting a suit ensures a great fit every time. Call her the next day. Whether you have school the next day or not, contact her. Don’t just text or kik her. Call her and let her know you had a great time. If she’s your girlfriend, call and ask her out on an afternoon walk or movie date. If you’re not dating, call and ask for a second date. Also, if you’re not interested in a second date, call her anyway and let her know you had a blast. Just be nice.